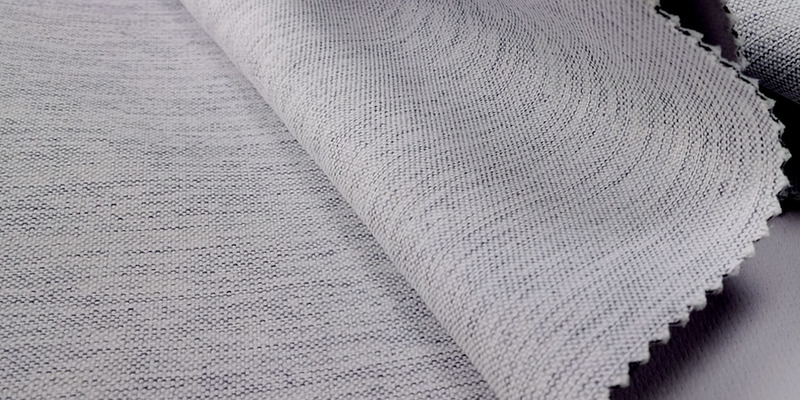 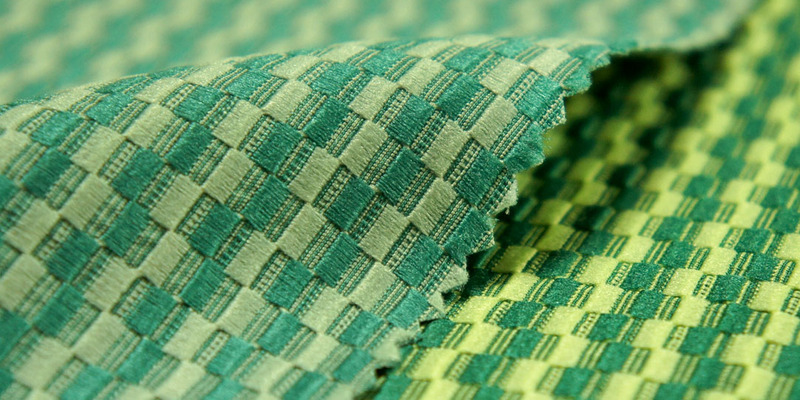 Using an environmentally friendly production process along with the changes in the yarn and its structure, regular curtains and high-density blackout fabric of various qualities that are also fully functional can be created. Different fabric surface effects can be designed based on customers’ needs, including: imitation silk or imitation linen, Dobby variations, and double-sided varied color effects, etc. 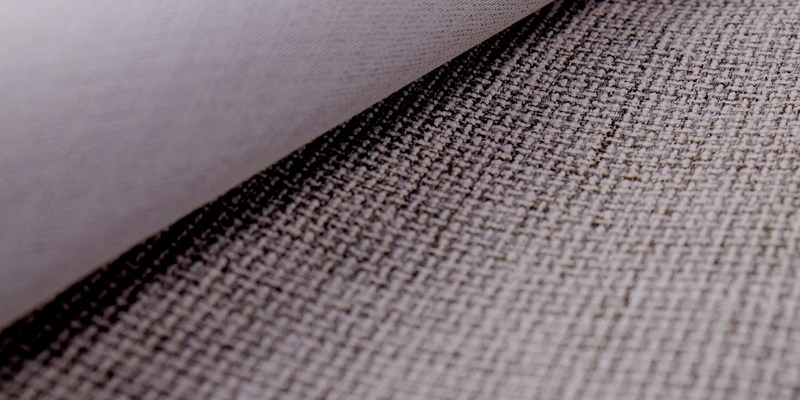 In addition, we also provide environmentally friendly materials such as RePET ® and LiFRA ® flame retardant products, allowing our customers to easily clean and pursue a trendy and beautiful interior space, whilst taking into account environmental protection and home security. 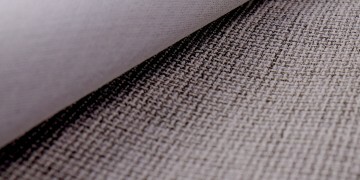 By using an environmentally friendly production process and the variations in the yarn and its structure, a variety of Dobby curtains are created that are made to look like imitation silk, cotton or linen. 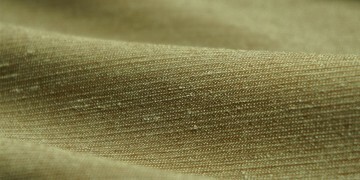 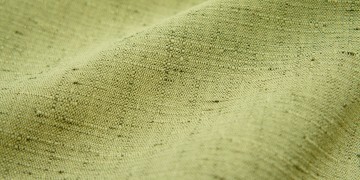 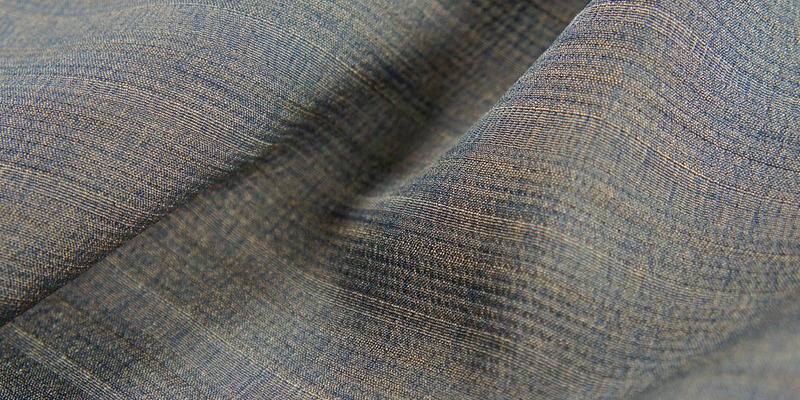 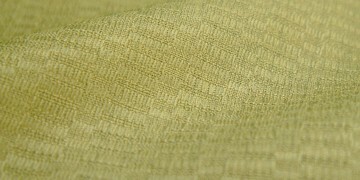 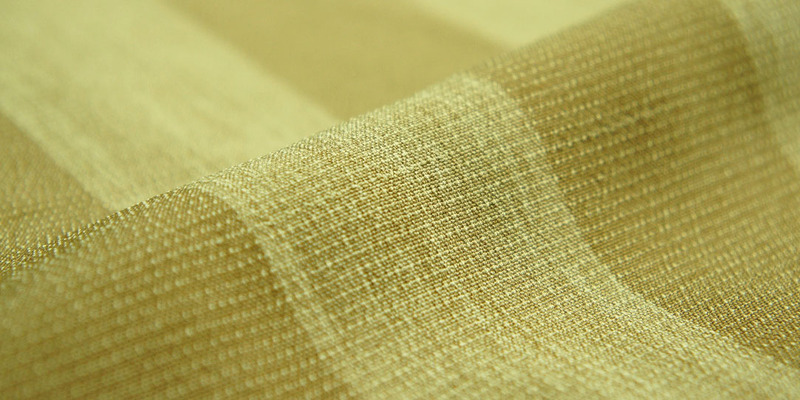 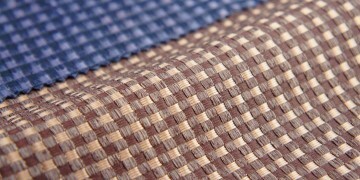 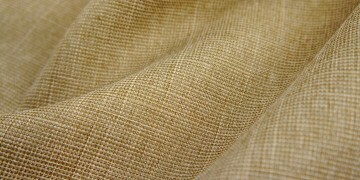 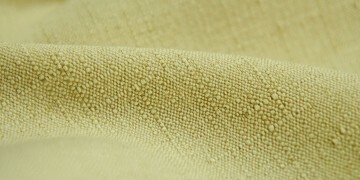 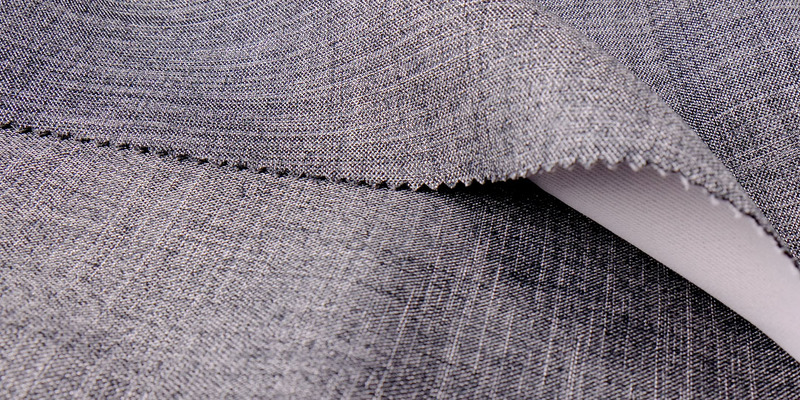 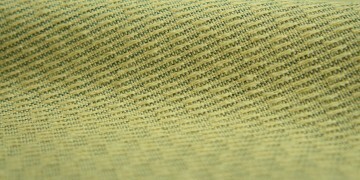 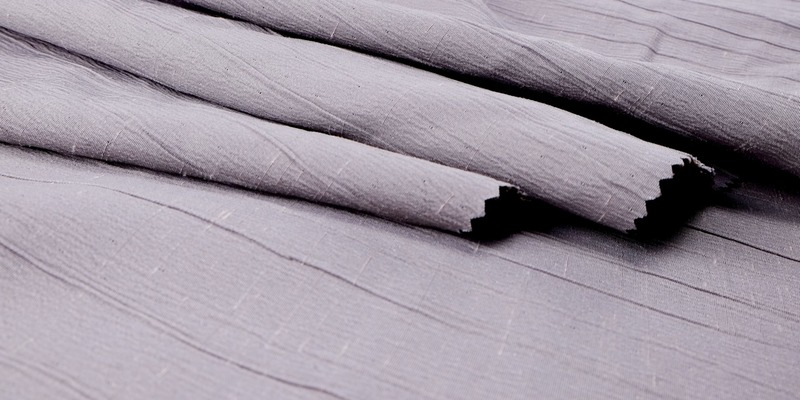 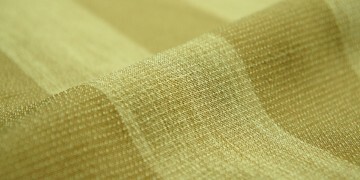 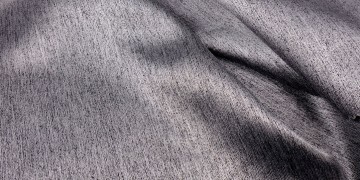 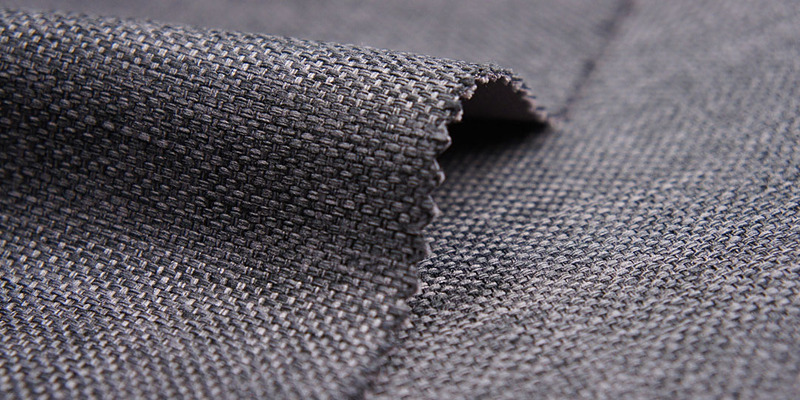 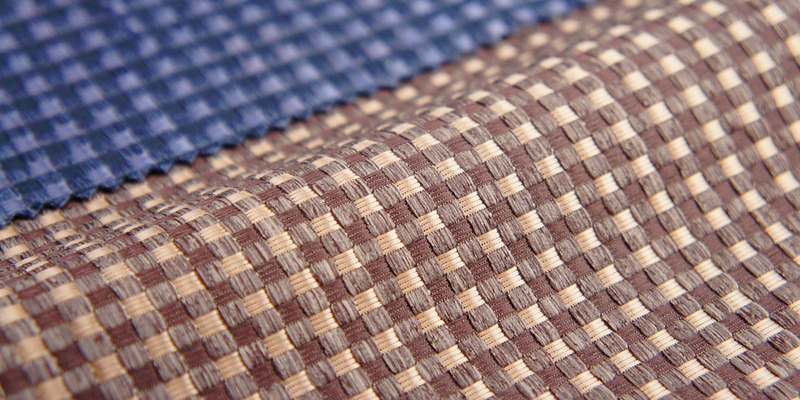 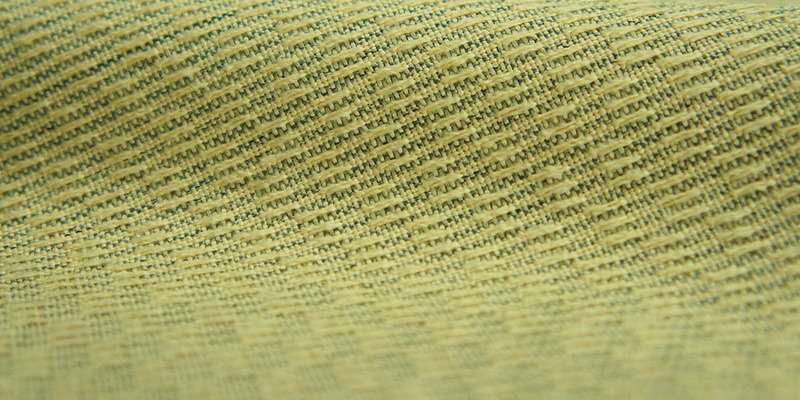 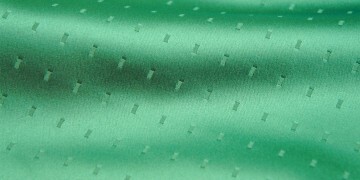 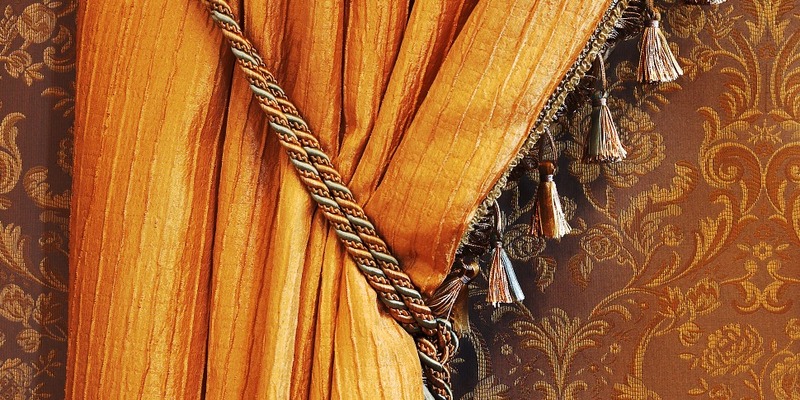 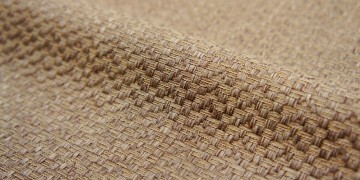 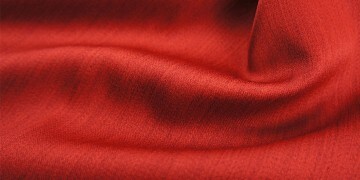 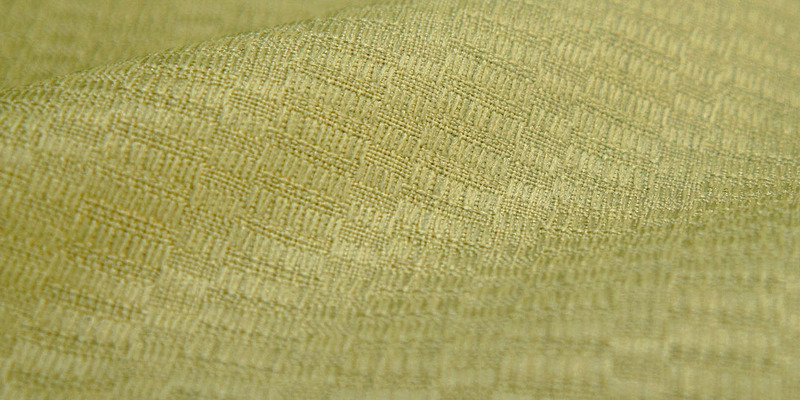 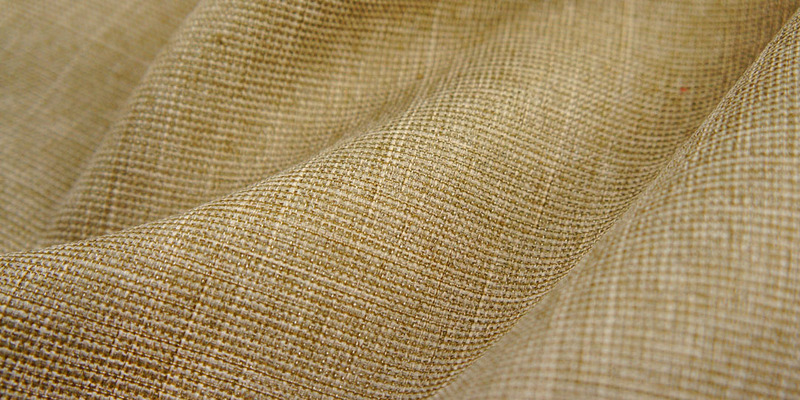 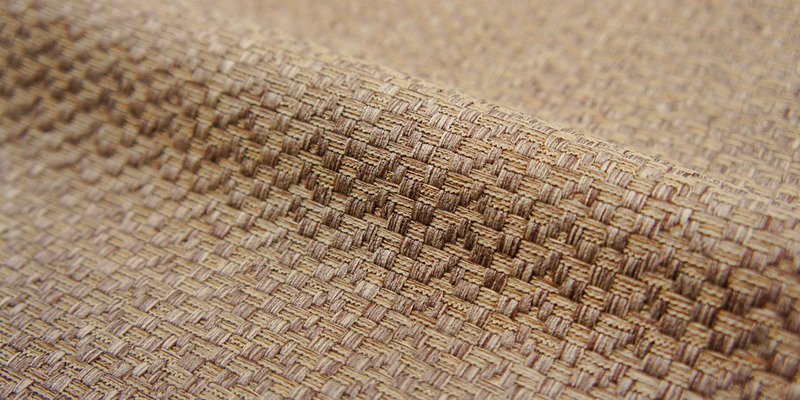 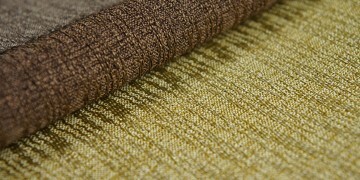 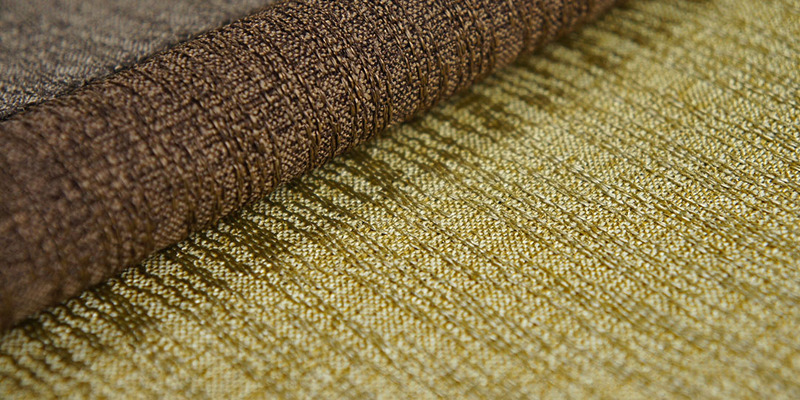 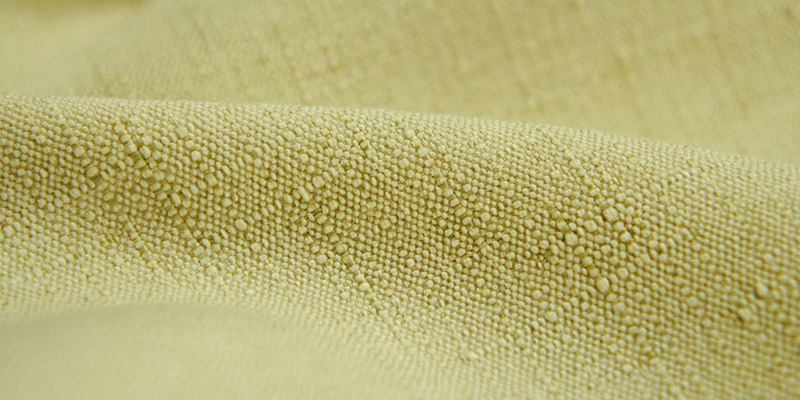 By using an environmentally friendly production processes, the design of a high-density triple-layer fabric, and the use of special polyester yarn, a wide range of fabrics are created, which could be imitation silk or cotton, or with hemp tone texture, that have excellent blackout effect and an elegant exterior. Copyright © 2015 LIBOLON. All rights reserved.